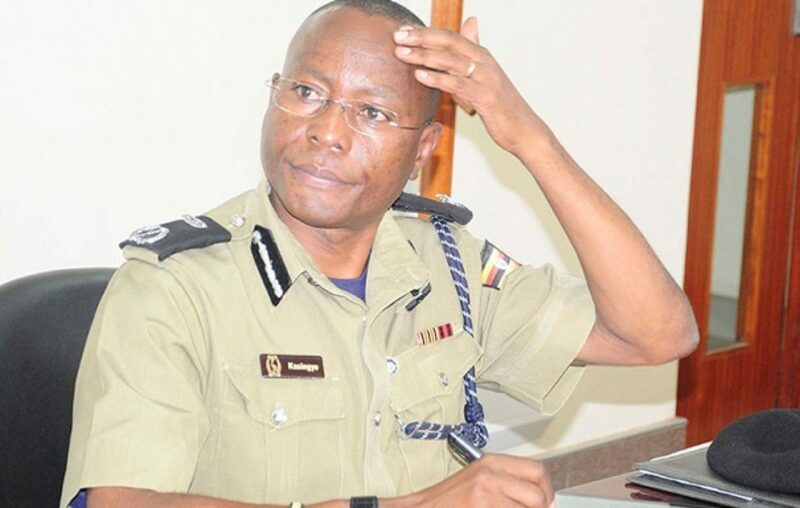 It is not clear whether Assistant Inspector General of Police (AIGP) Asan Kasingye was joking or dead serious when he tweeted Friday that someone called him and instead of passing on valuable information, spewed out a line from a song composed by budding crooner John Blaq. “Young people on Twitter. I pinned my numbers so that we can discuss issues of crime and crime prevention. One has just called and in a fake deep voice said ‘Aya basi, bwo bwo bwo’ and hung up. I am a serious officer with loads of work. Let’s respect each other,” Kasingye, who is also Chief Political Commissar, tweeted. Young people on Twitter. I pinned my numbers, so that we can discuss issues of crime and crime prevention. One has just called and in a fake deep voice said “Aya basi, bwo bwo bwo” and hung up. I am a serious officer with loads of work. Let’s respect each other. Asan Kasingye is one of a few senior government officials who avidly use Twitter and while on the microblogging platform he projects a casual and agreeable demeanor. He has also attended one of the events organized by a section of the Uganda Twitter community. In this day and age, social media is an integral part of policing. 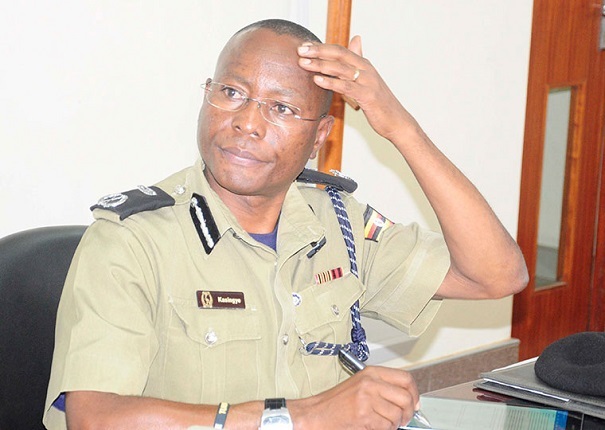 Apart from trading jokes here and there and talking fun things like sports, the police chief also uses Twitter to respond to some of the burning questions on security as asked by his followers. He also shared his contact numbers: 0714667710/0707712120. But given the tweet he put out today, he could be questioning whether he did the right thing to share his contact numbers. But as former police spokesperson and teacher, he should already be armed with enough skills to deal with any form of unusual behavior.